We offer an easy way to make your required set. We currently have 3 combined sets. We have put these sets together to provide you of the needs on board of your boat. The developments in the industry of electricity goes very fast. Our priority is to offer the most efficient systems on the market. Most boats need energy on board. Solar panels can offer an excellent solution for your electricity needs. For example, we also offer a set which makes it possible to sail 100% electric, it is also possible to purchase a set that makes it possible to sail on solar energy. 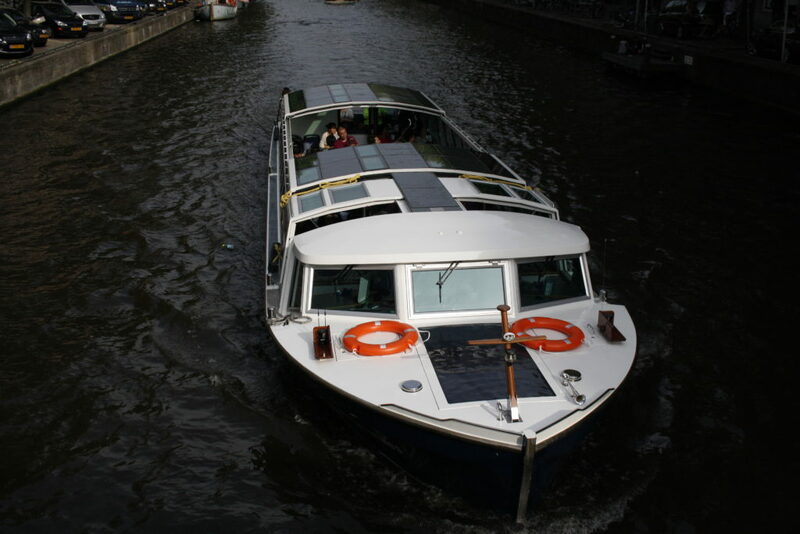 Our solar panels are suitable to create energy on board. For example, energy for lighting and other equipment. For an off-grid solar power system there are certain equipment needed. Depending on your needs, we propose a set together and we determine the amount of solar panels you need. There are some important things you will definitely need. Solar panels are an obvious first ingredient. The precise dimensions and production capabilities of your individual solar panel series depend on the amount of available sunlight in your area, the available space on your boat or camper and your energy consumption. Purchasing our electric outboard motors is a more economical solution than the purchase of a diesel or gasoline outboard engine. Also, you save on one of the most important factors, namely fuel. The electric motors we sell offer an excellent solution for electric sailing, because the running costs are low, very low maintenance and almost silent. All this contributes to a higher standard of living. By applying our solution, it also prevents the pollution of our air and water. By all the developments regarding environmental, sailing on fuel is in many cities limited or even banned. 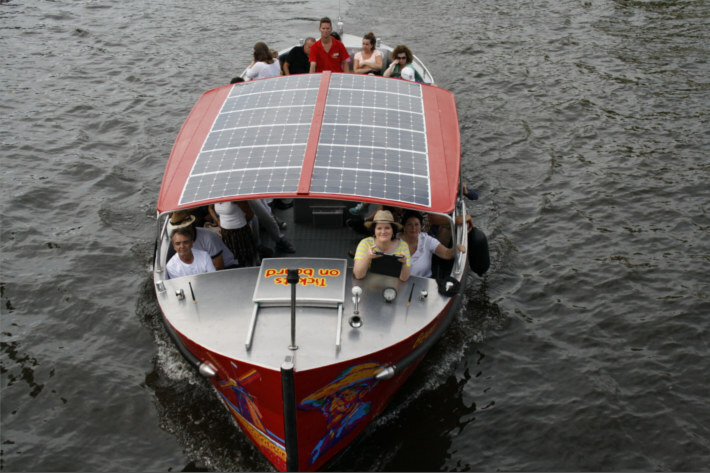 That’s why we offer a complete solution for electrical sailing on solar energy. Through the use of solar panels to generate energy, this way the batteries can be recharged. This makes it possible to automatically recharge the batteries while your sailing with the electric outboard. With this solution you can endlessly enjoy electrical sailing without a loading point or refuel.